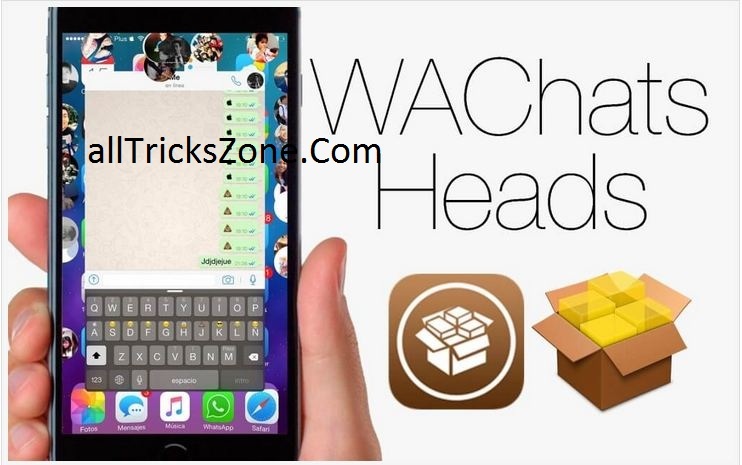 Enable Whatsapp Chat Heads iOS: Hello Guys If you really want to enable Chat heads in Whatsapp with IOS iPhone device, then just follow below easy tutorial. As you know Whatsapp messenger is the super popular app for chatting with family / Friends. So from below Tutorial, you will get Solve your Issue about Chat Heads for WhatsApp on my iPhone running iOS 9. 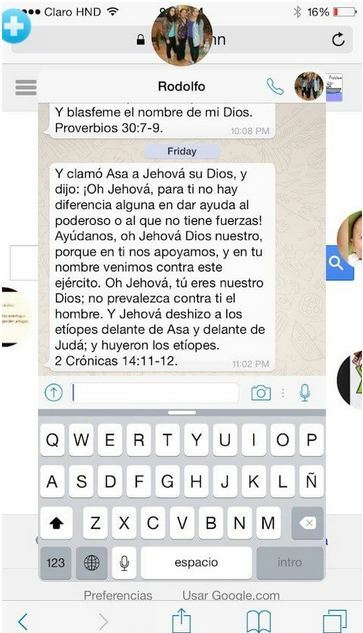 Previous we were shared an article whatsapp chat heads for android. now we are sharing Whatsapp chat heads for IOS Devices For Getting Chat heads in IOS Device easily. If you are familiar with Facebook Messenger and use it on your phone then you may have checked Chat heads, which is very easy way to chatting with your friends with the pop-up. So with the help of pop up, you can chat with your friend even you have open any other app with enabling chat heads. As you know that Officially, there is no method for getting / enable Whatsapp to chat heads in IOS devices. but don’t worry there is an unofficial method, in which you will enable Chat heads of Whatsapp in iOS so just check out some basic requirements for Steps to enable Whatsapp Chat Heads IOS. After that, you will see an option for edit and then click on add a new repo, then simply enter below URL in it. After completing above repo successfully added to sources, Now Simply click on Search Option and search WAChatsHeads, then click on tweak pop option. Install this new software in your iOS iPhone device. and it will enable chat heads in your Whatsapp Like Screenshot. Main Words for iPhone whatsapp chat heads. That’s it guys this was the very easy way for enable chat heads in WhatsApp in IOS Device. For using this trick / Method you need JailBreak iOS Device. Jail Break Is know as Root in Android device. Earlier I have also shared How to make fake Conversation of whatsapp This is the very good and easy update for any IOS Devices phone for getting new features of whatsapp chat heads without the problem. so just feel free to comment below for any kind of help or regarding this site, you can also request for any trick, but you have to come again and stay here for more cool All Tricks Zone like this.